The 25th European Students’ Convention will take place from 7 to 11 March in Dublin, Ireland. The 25th European Students’ Convention (ESC25) will take place from 7 to 11 March in Dublin, Ireland. The event will cover topics such as the quality and equality of education, reflecting the priorities of Ireland´s presidency to the Council of the European Union and key interests of the European Students’ Union (ESU). This time, the headline of the event is “Equality for Diversity: The Social Dimension and Equality in European Higher Education”. The ESC is organised biannually by ESU and national unions of students that are members to ESU. Please find the draft agenda for the event below. 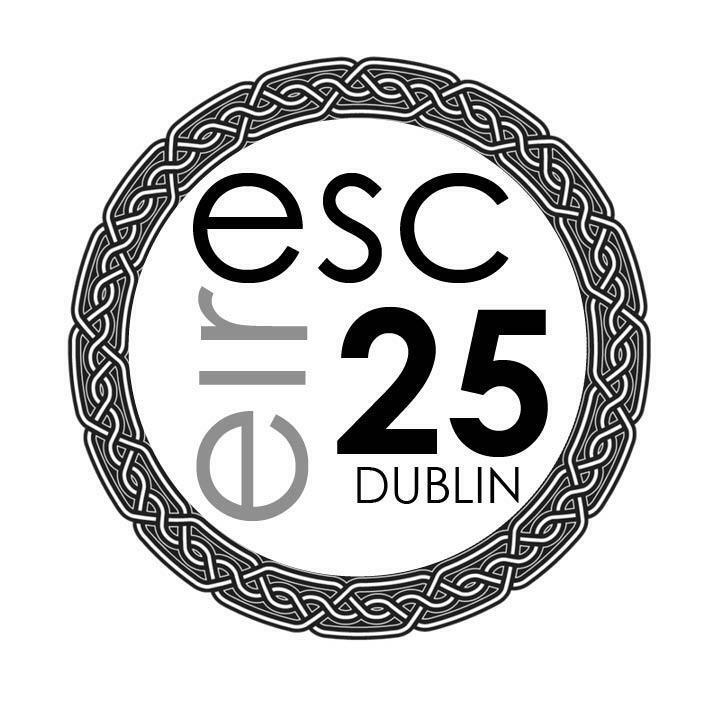 For any questions or additional information, feel free to contact us at esc25@usi.ie, visit the event´s webpage or download the reader published here.